The cost of routine eye exams and prescription eyewear can be a real concern, especially for large families. In many cases, vision insurance can lower these annual expenses. 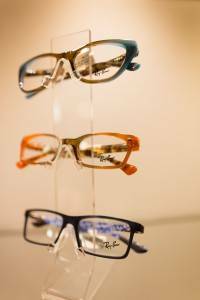 Vision insurance differs from health insurance, yet both can come into play with eye care. Health insurance plans cover you against financial losses due to unexpected eye injuries or disease. Vision insurance, on the other hand, is designed to provide routine eye care, prescription eyewear and other vision-related services at a reduced cost. If you don’t see your plan(s) listed, please call us for the most current list of insurance providers, and to see if your exam or eyewear qualifies for insurance coverage. You can enroll in a VSP Individual Vision Plan today. Click here to learn more.